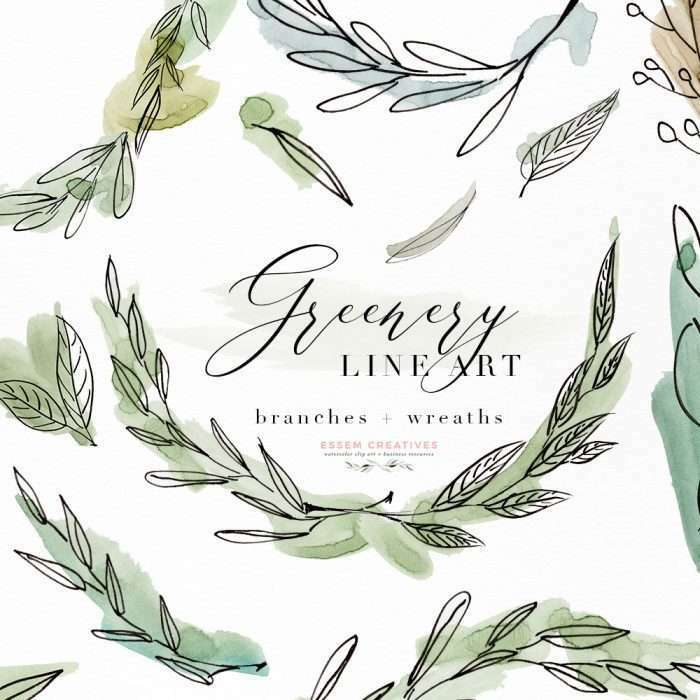 ‘Greenery – Line Art‘ is a set of fine art botanical illustrations clipart with greenery watercolor splashes in the background. 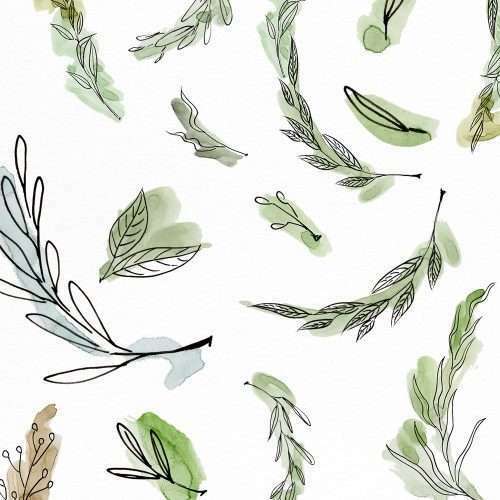 These have been painted in a trendy and modern theme featuring olive and eucalyptus branches. 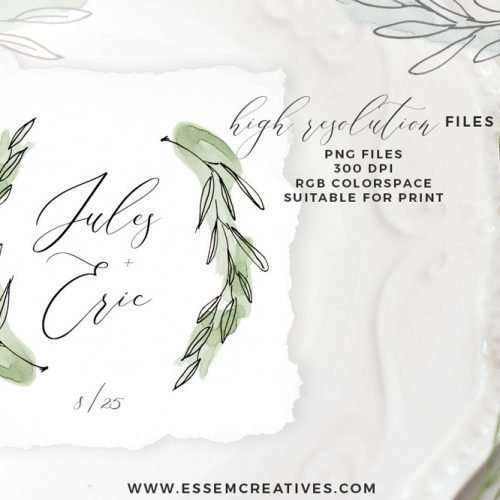 These are perfect for fine art wedding invitations, tropical theme party invitations, rustic logo and branding, stationery design and more such DIY projects. This is an instant digital download which is available for you immediately after payment. You can start with your project in under 5 minutes! ‘Greenery – Line Art‘ is a set of fine art botanical illustrations clipart with greenery watercolor splashes in the background. 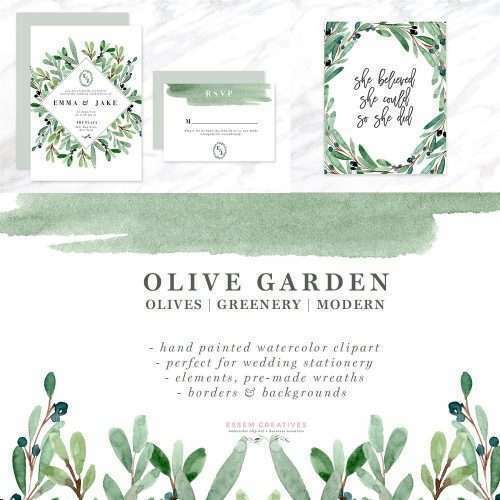 These have been painted in a trendy and modern theme featuring olive and eucalyptus branches. 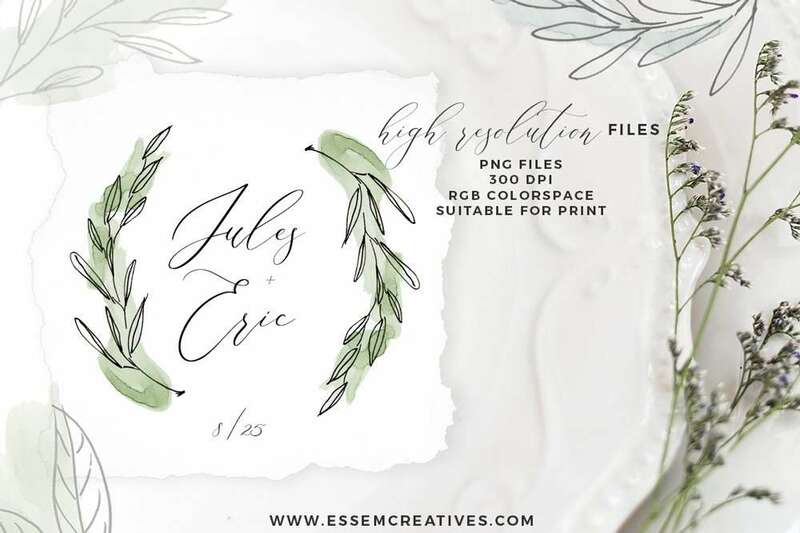 These are perfect for fine art wedding invitations, tropical theme party invitations, rustic logo and branding, stationery design and more such DIY projects. 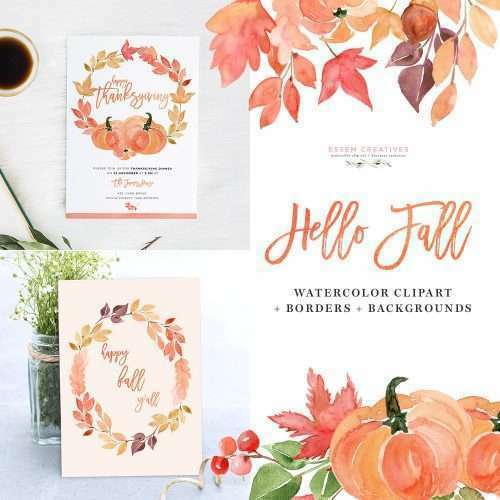 This is an instant digital download which is available for you immediately after payment – that means you can start with your project right away! No waiting! 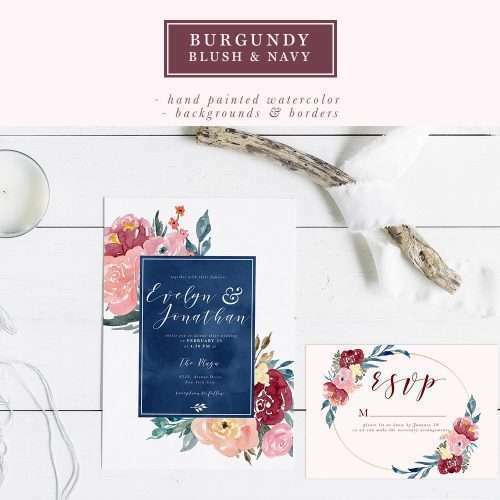 I was able to use these for my wedding invitations!!! 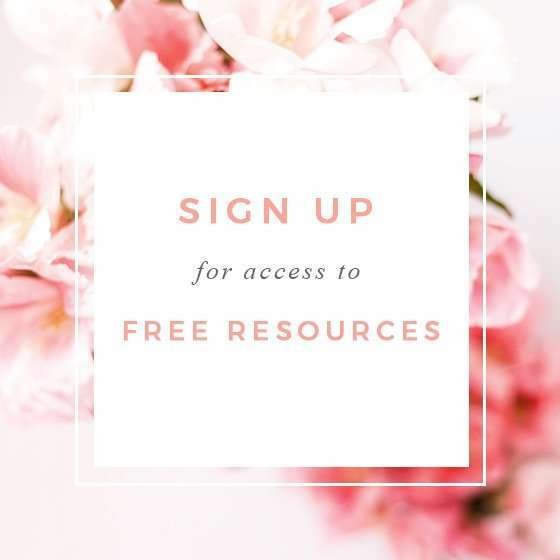 Fantastic – so easy to use! Looks beautiful and hand painted when printed. I love my art! 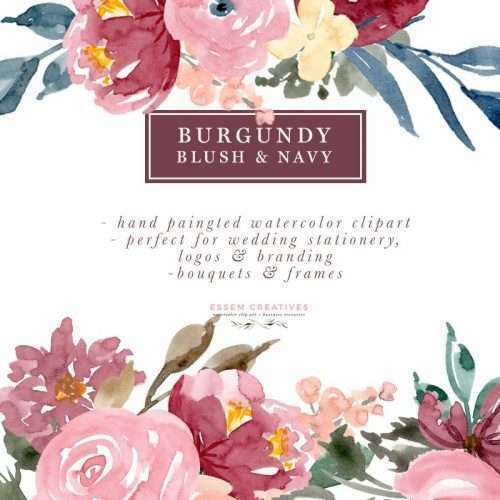 Using it for making pantry labels! Really like the details in this one!